Local presence required. Foreign applicants must document economic relations with Papua New Guinea, for instance local clients or business partners. 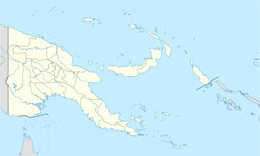 Foreign applicants must document economic relations with Papua New Guinea. For instance local clients or business partners.